/ Events / Well we can all dream, can’t we? Please accept my apologies – I know I’ve said this before but I do so love the start of a new year because it means that the London Boat Show is upon us – and it’s one of my favourite events of the year. This year’s nautical extravaganza at the Excel Centre in London’s Docklands, which opens on Saturday, (January 12) will pull in yachties and boaters from all points of the compass as usual and I shall certainly be one of them. There is nothing quite like the smell that greets you when you visit the boat show – an agreeable aroma consisting of glass fibre resin, paint, varnish, rope and timber – I find it absolutely irresistible. I get a real buzz from two different aspects of the show – checking out all the latest chandlery bits and pieces and, of course, looking over all those beautiful boats that I’ll certainly never be able to afford. At heart, I’ll always be a sailor first and foremost and a cabin cruiser fan second. True, my brother and I have a lot of fun pottering about on the Thames in our old Seamaster Admiral, but, if money were no object, I’d be buying a coastal trailer sailor – something like a Cornish Shrimper, a classically beautiful with distinctive tan gaff-rigged sails. There’s nothing quite like the satisfaction that comes from persuading your craft to get you from A to B using nothing but the wind while you listen to the mellifluous sounds of the breeze in the rigging and the water streaming past the hull. So I shall make my annual pilgrimage to the Cornish Crabber stand and stare wistfully at the Shrimper which is sure to be on display there. It’s still nice to dream. For those who do have the disposable cash to dispose of, there will be literally hundreds of craft to choose from – including some that will be on display from one of our local companies – Bates Wharf in Chertsey. 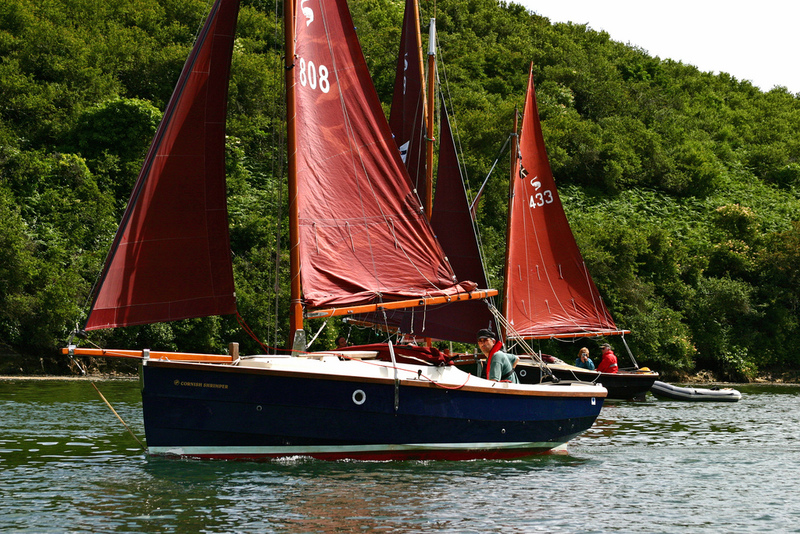 Bates have long been associated with supplying top class boats and were one of the first exhibitors at the Olympia boat show in the 1950s when they were W Bates & Son. They exhibited a Bates Star Craft, wooden built boat here in Chertsey. These days, those original Star Craft are real collectors’ items. These days, Bates are agents for some top names in the sports boat market from the US, Italy and the Netherlands. 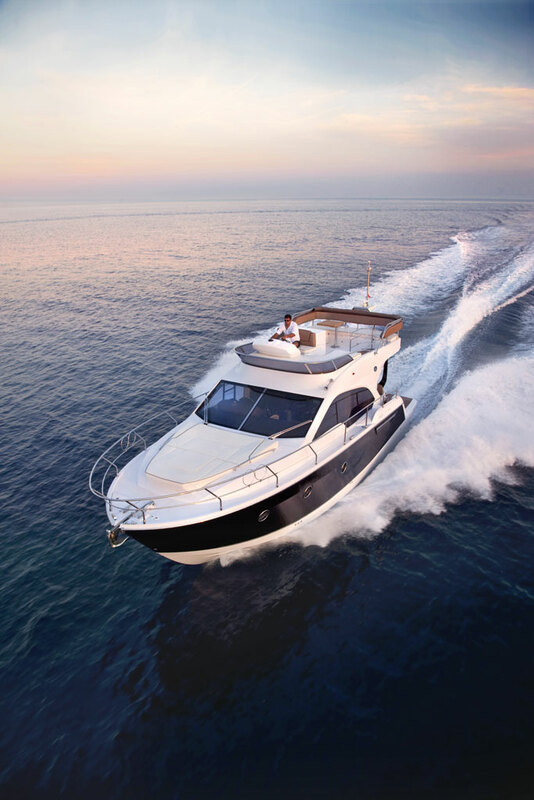 They’ll be taking a sizeable stand at the Excel and showing a good range of boats including the magnificent Flybridge 40 from Italy’s Sessa Marine. Other Sessa boats on show include the C38, C35, and Key Largo 341B and 240B. Bates represent two US manufacturers – Chris Craft and Bayliner and they’ll be displaying the elegant Chris Craft Heritage Corsair 32, 28, 25 and 22 and now fewer than seven models from Bayliner. The show starts on Saturday (January 12) and runs until Sunday, January 20. You can buy tickets in advance by visiting www.londonboatshow.com with adult tickets costing £16, concessions £13 and late entry tickets (after 3pm) setting you back a tenner. Children under 15 get in free with a paying adult. You can also pay on the gate at slightly higher prices. Worth noting is that you can also buy weekday tickets for just £10 – either in advance or on the gate. Be warned – if you are endowed with a total lack of willpower, just leave the credit card at home…!